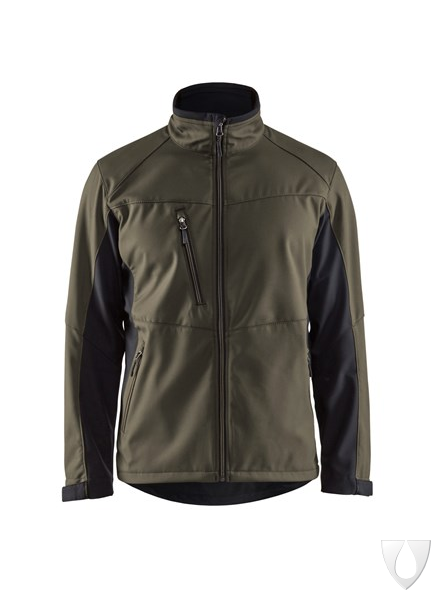 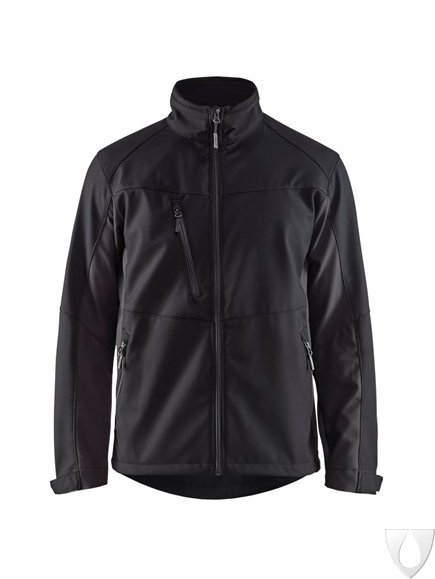 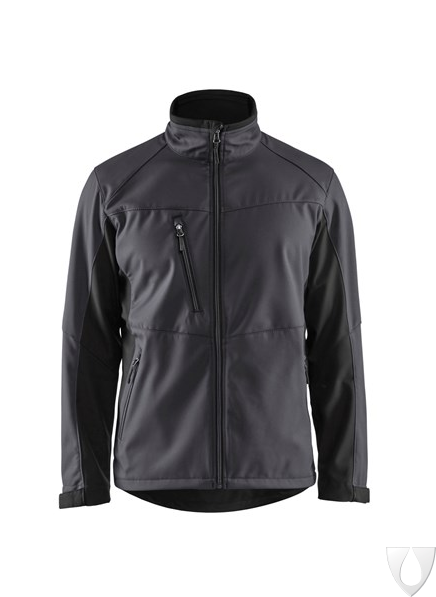 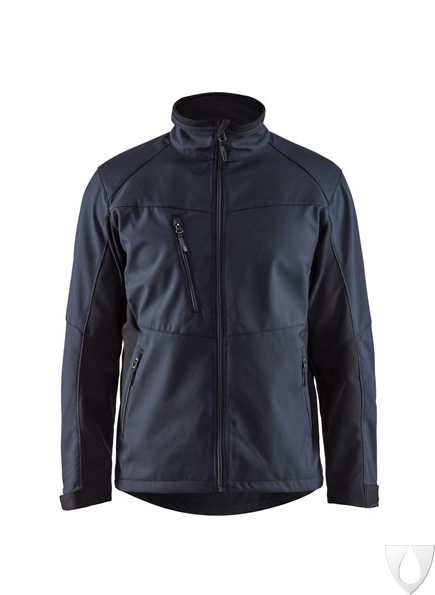 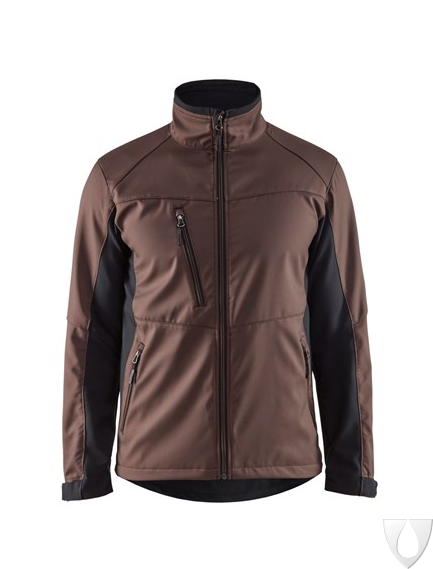 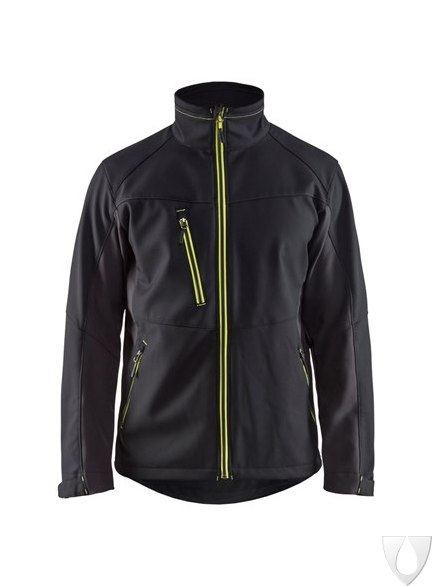 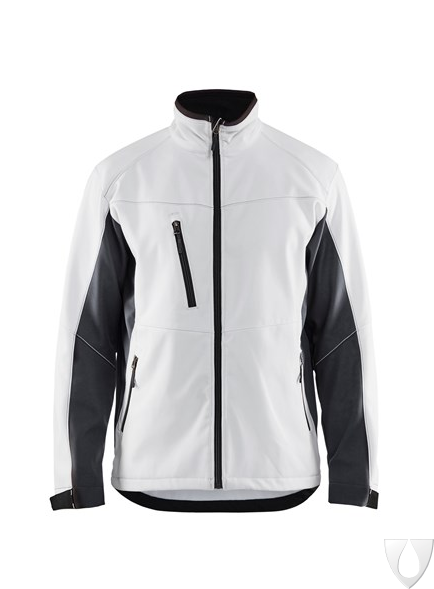 Lightweight, stretch-woven softshell jacket with high wind resistance and breathability. 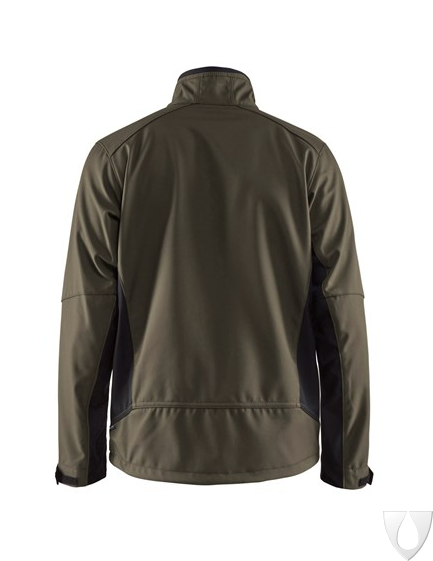 For optimal comfort, the jacket has pre-bent elbows, an extended back panel and a fleece-lined collar. 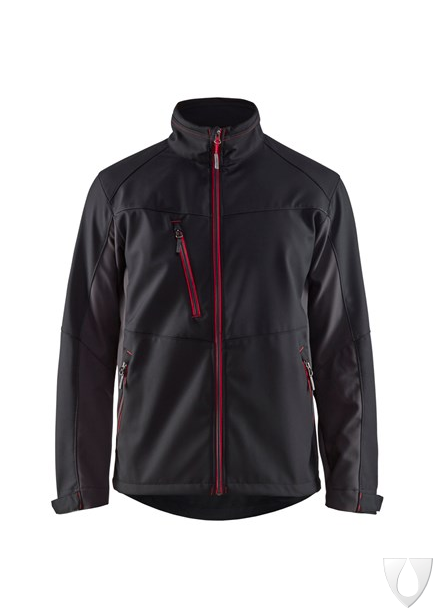 The jacket has adjustable sleeve ends and hem and numerous practical pockets.